Recently, Chen and Chien have proposed a novel ownership transfer scheme with low implementation costs and conforming to the EPC Class-1 Generation-2 standard. The authors claimed that the proposed scheme is able to resist all attacks, and hence it has better security and performance than its predecessors. However, in this paper we show that the protocol fails short of its security objectives, and it is even less secure than the previously proposed schemes. In fact, we describe several attacks which allow to recover all the secret information stored in the tag. Obviously, once this information is known, tags can be easily traced and impersonated. This work has been partially supported by Ministerio de Ciencia e Innovación (Spain) and the European FEDER Fund under project TIN2011-25452. EPC Global. EPC tag data standards. http://www.epcglobalinc.orgblock. ISO/IEC. Standard # 18000—RFID Air Interface Standard. http://www.hightechaid.com/standards/18000.htm. Chen, C. L., & Chien, C. F. (2012). An ownership transfer scheme using mobile RFIDs. 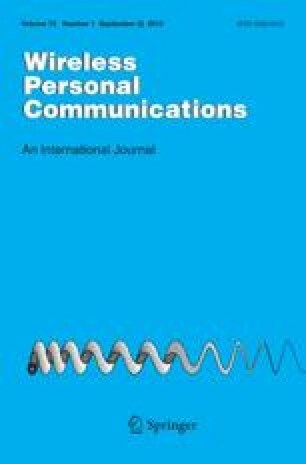 Wireless Personal Communications, 1–27. doi: 10.1007/s11277-012-0500-2.